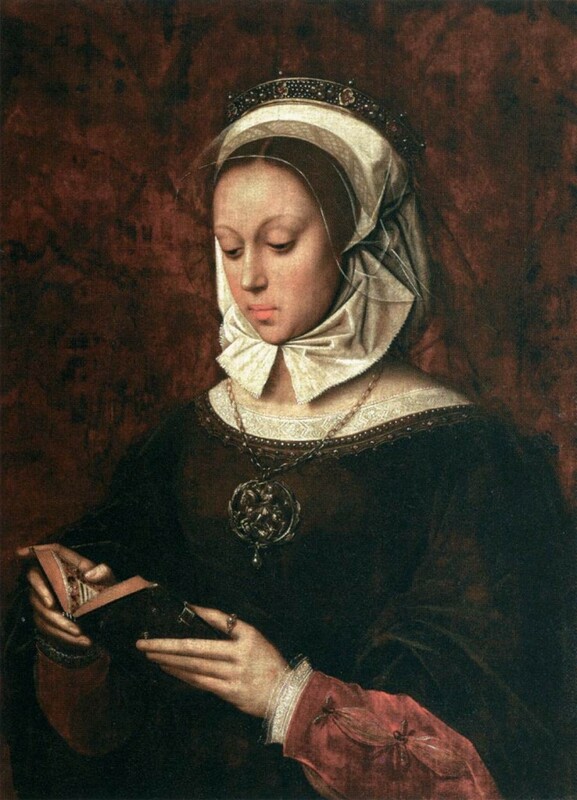 A panel dedicated to examining how women authors saw themselves and how others saw women as authors in the early modern period in France – essentially, the question of women’s prises de parole, or assuming the power of speaking and writing authoritatively. Papers are welcome which explore the notion of authorship itself: how women saw themselves as authors, how women were presented as authors, authorities, and originators of multiple modes of discourse (both oral and written), and the role of the conversational and dialogical process within such developments. Abstracts due 9/30/17; conference is in Pittsburgh, April 12-15, 2018.